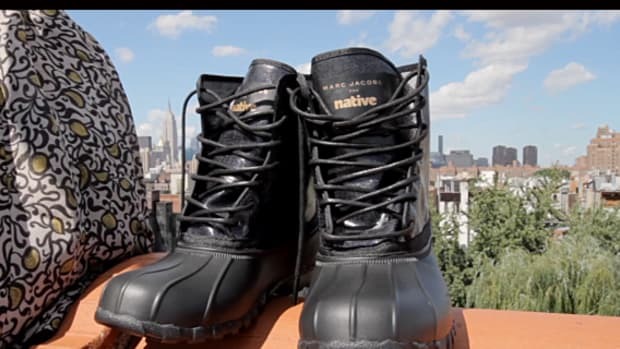 New for Fall 2011, Native introduces the Jimmy Boot. 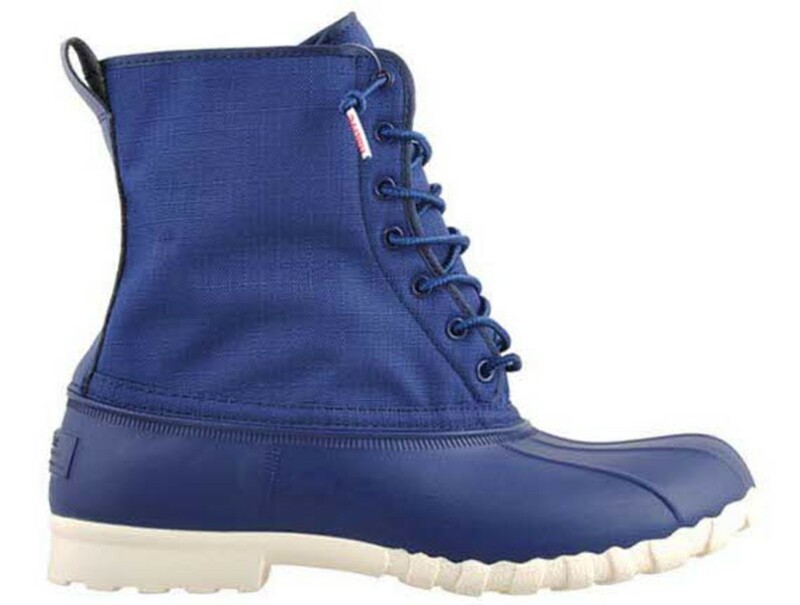 Featuring a classic duck boot silhouette and built with waterproof rubber and ripstop nylon, the boot comes in a wide range of colors. 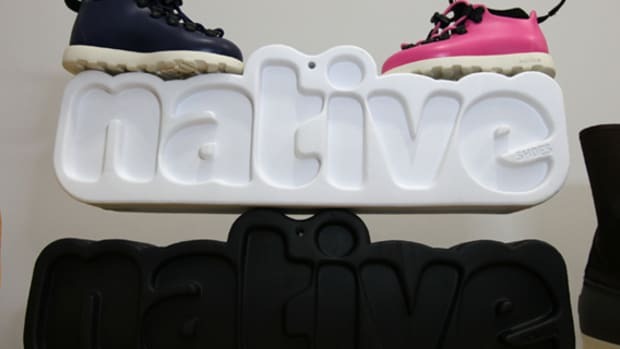 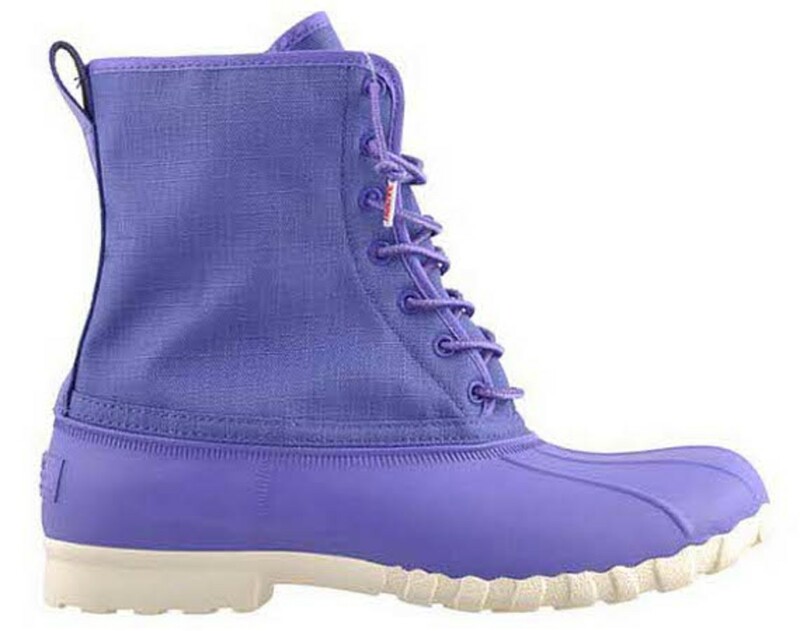 And with all Native footwear, the lightweight Jimmy Boot has an antimicrobial lining and is completely washable. 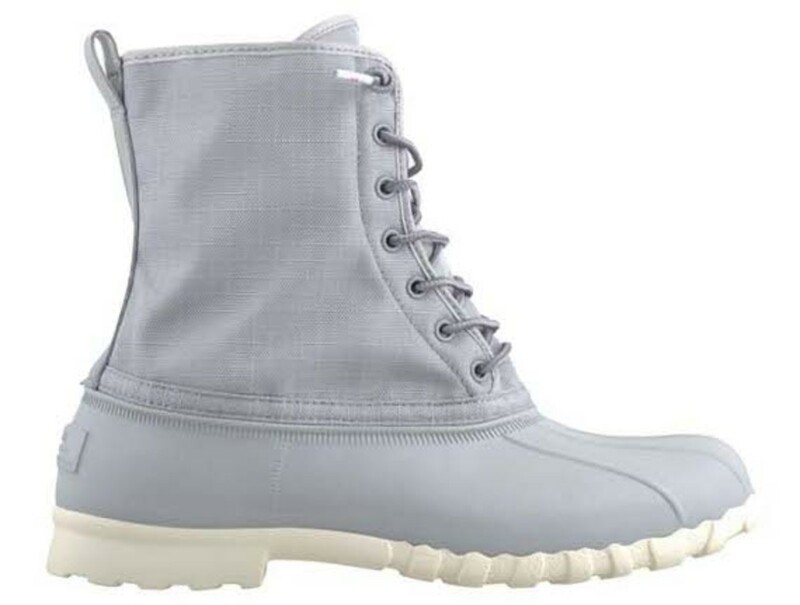 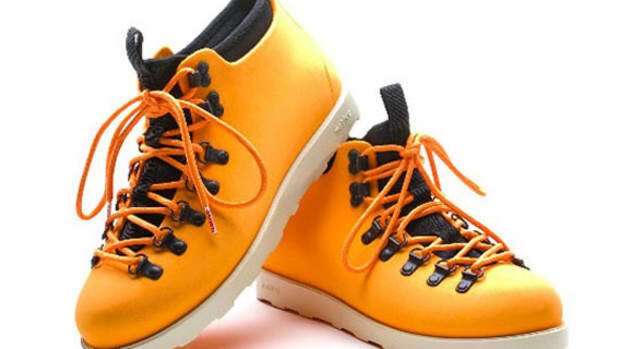 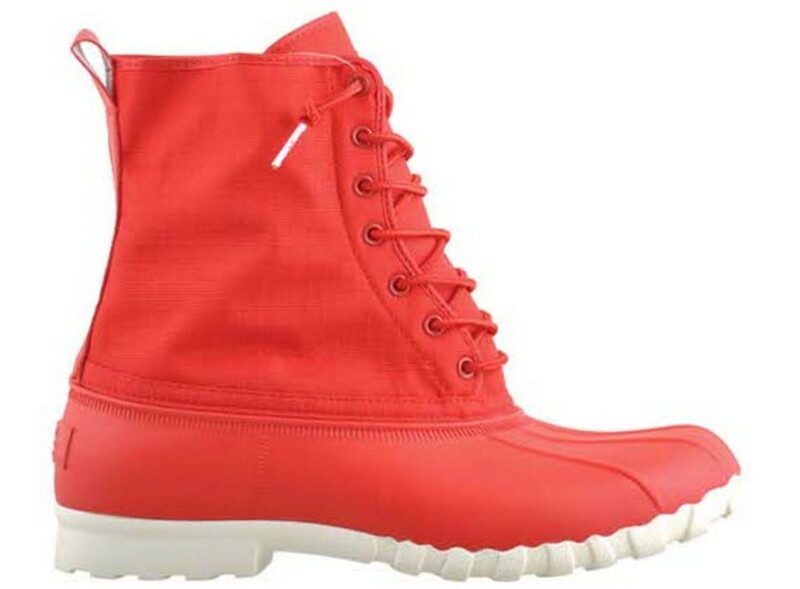 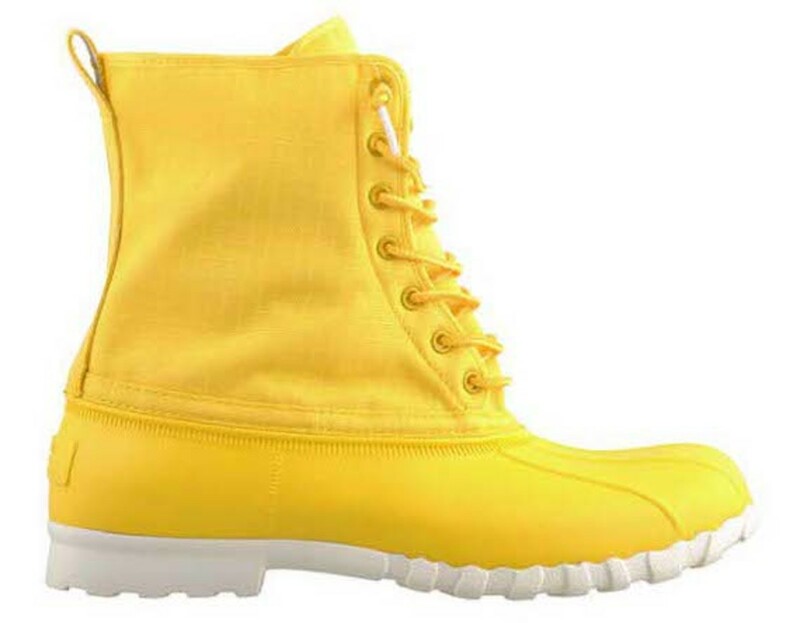 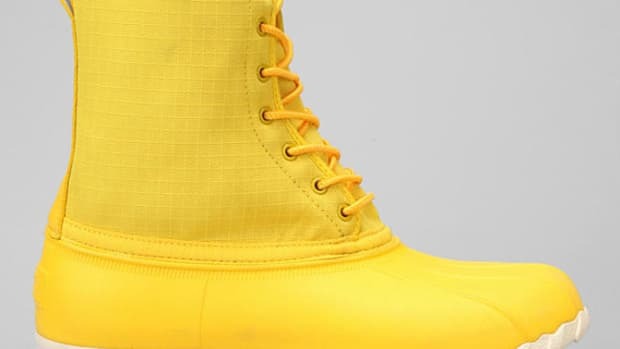 At just $90, the boot represents value-added -- and stylish -- protection against the elements. 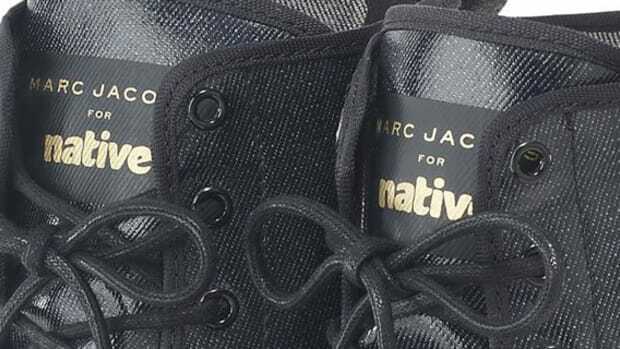 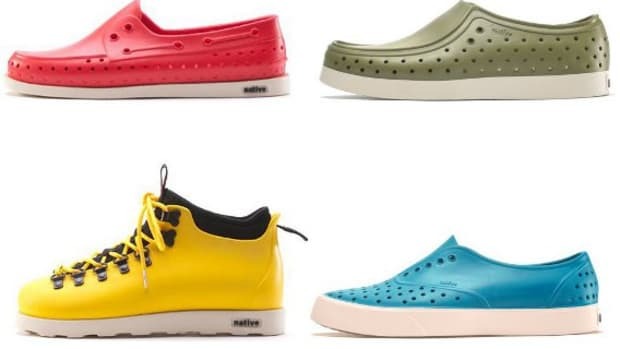 Click through to view more looks, then head to the Native webstore to pick up your pair now.